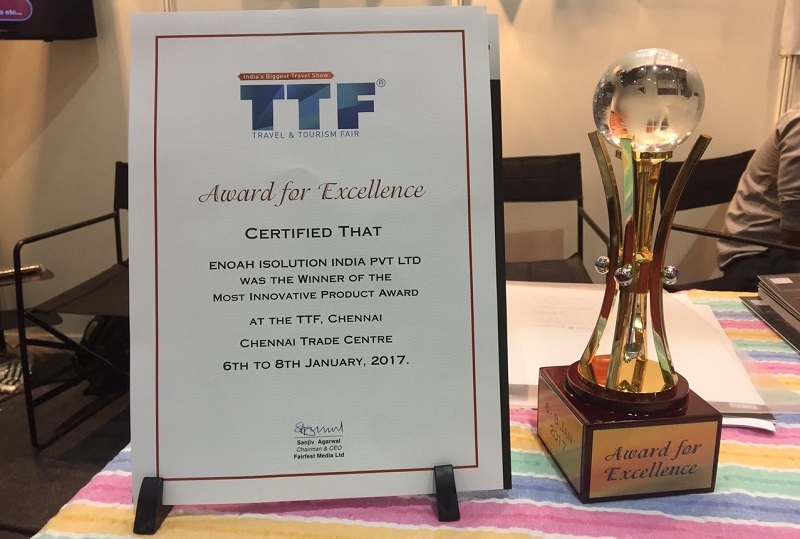 eNoah iSolution’s eXenia Hospitality Management Solution won the Most Innovative Product Award at Travel & Tourism Fair 2017 (TTF) at Chennai. 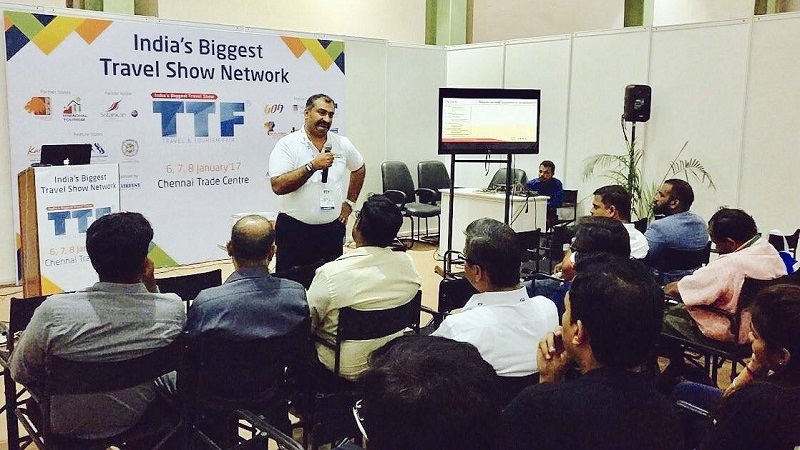 TTF is India’s largest travel trade show network. eNoah showcased our eXenia (Hospitality and Property Management Solution at TTF Chennai 2017. The event happened at Chennai Trade Centre, Nandambakkam from January 6th – 8th 2017. Our Senior Vice President, Mr. Manoj Sherman briefed about eXenia and how it leverages SAP Business One to provide a suite of Hospitality Solutions for Restaurants, Hotels, Resorts and Group properties. We would like to thank and congratulate our Senior Management, eXenia Product Development, Sales & Business Development teams for their support and hard work.